HOT SPRINGS, Ark.— Sunbury Press has released Chasing Understanding in the Jungles of Vietnam, Doug Beed’s memoir of his service as a grunt in the Black Scarves. Author Doug Beed relates his memories of the men and missions during his year (1968-69) as a combat soldier with the First Infantry Division in Vietnam. After two years of college he couldn’t afford to continue so he was forced to relinquish his student deferment and enter the draft. 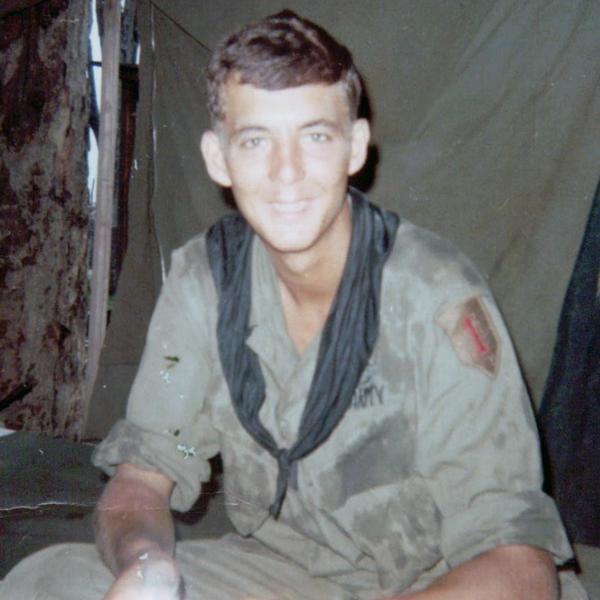 He tried various strategies to get a non-combat job; nevertheless he ended up in the infantry and was assigned to Vietnam. Doug Beed was raised in Cedar Rapids, Iowa and grew up with an older brother and three younger siblings. His father died in 1964 during his junior year in High School, leaving his mom alone with 5 kids to raise. After graduation he attended a Junior College for two years, working in construction during the summers. As he finished his tenure in the Junior College in January 1968, he knew he didn’t have enough money to continue his schooling. His response was to let his student deferment lapse. He received his notice for a pre-induction physical two days later from the local Draft Board. Beed entered the Army in April 1968 and went through infantry training until late November, when he got his orders to go to Vietnam. 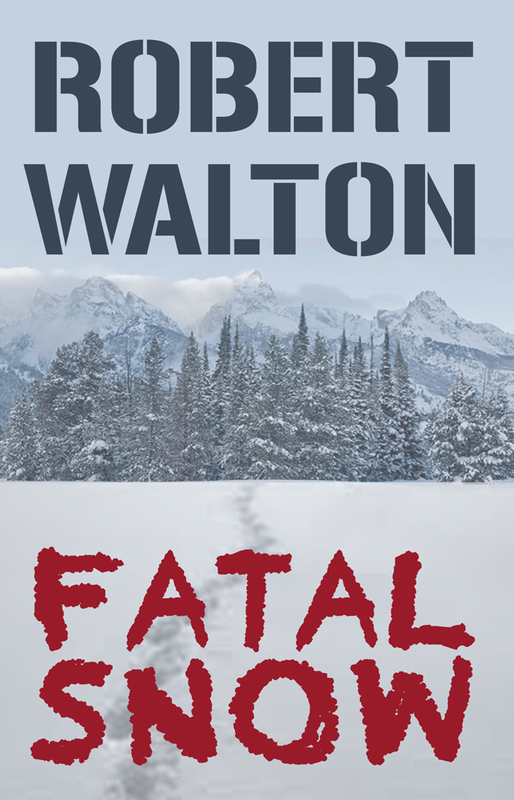 He spent months on patrols and ambushes, carrying an M60 machine gun until his company’s mortar platoon was killed. He then finished his tour as a member of the mortar platoon. After the Army he worked in construction until he met his wife and married her. He then finished his Bachelor’s Degree and worked in construction and maintenance until he started teaching in several community colleges. He finished his career as a professor at Hawkeye Community College from which he retired in 2010. He and his wife are now living in retirement in Hot Springs Village, Arkansas. 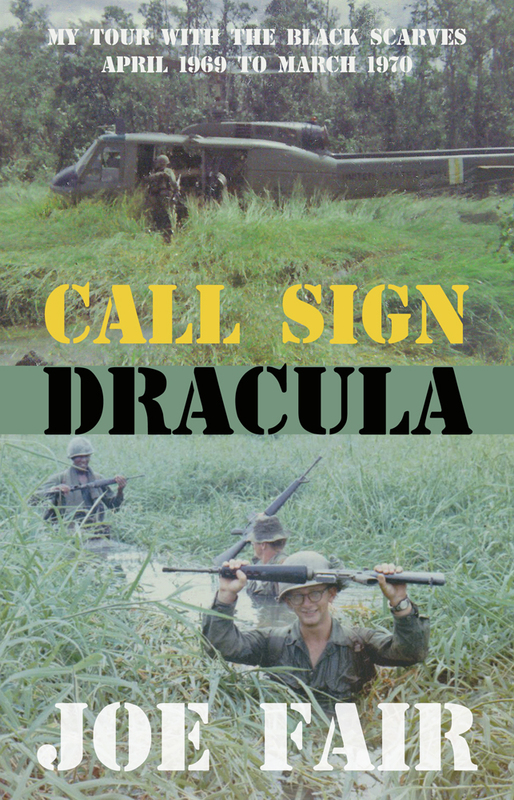 MECHANICSBURG, Pa. — Sunbury Press has released Joe Fair’s Vietnam memoir Call Sign Dracula: My Tour with the Black Scarves April 1969 to March 1970.